Enrollment Fee (PharmD, Physician Assistant, and Ph.D. 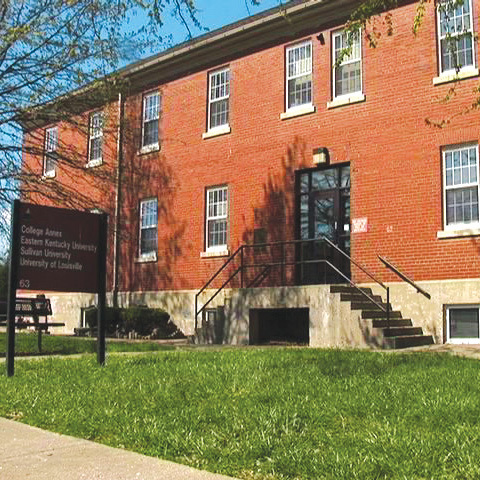 Rent for the full-term of the academic program phase (9-12 months) is $715.00 per month, paid quarterly in advance ($2,145.00 per quarter). Rent for a private room is $990.00 per month, paid quarterly in advance ($2,970.00 per quarter). Rent for a triple room is $615.00 per month, paid quarterly in advance ($1,845.00 per quarter). 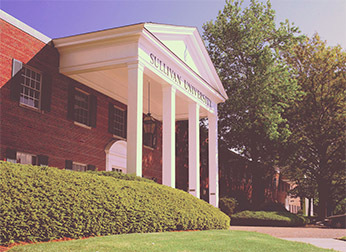 The required meal plan for all Sullivan University residents of Gardiner Point includes 3 meals a day Monday-Friday, brunch and dinner on Saturday and Sunday plus $50 in Sullivan Dollars each quarter to spend in the residence hall’s on-site convenience store, The Bakery, Winston’s Restaurant, or at the A la Carte Café. In addition, the meal plan includes two free meal passes each quarter to use to host guests, family, and friends in the Residence Dining Hall. 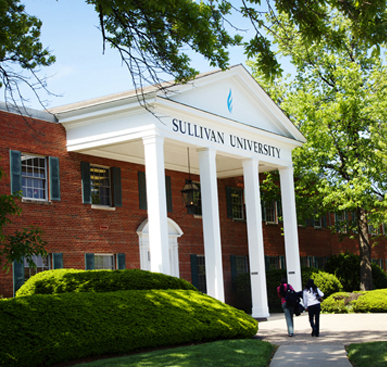 Sullivan University is an independent, private, coeducational university, which does not receive financial support from sources other than tuition, fees, and bookstore sales. Current program rates are listed inside of this document. The University offers courses of study in the day division, which range in length from 6 months through a Doctoral degree, and enrolls students for complete programs rather than individual subjects. A parent or guardian must sign applications for minor age students. 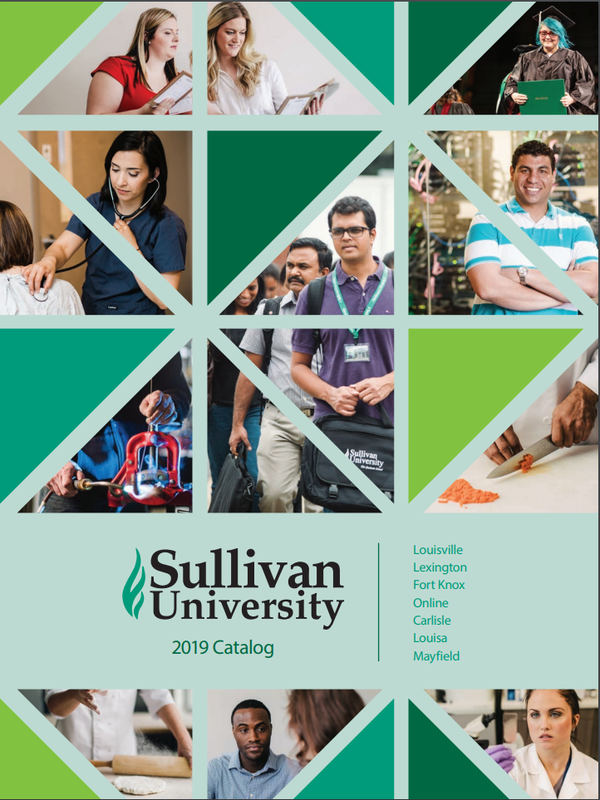 If a student withdraws or is withdrawn from Sullivan University prior to the completion of the program, he/she will be obligated to Sullivan based on the tuition reduction policy listed in the University catalog. If a student withdraws or is withdrawn and has not paid the non-refundable percentage of tuition, the remaining unpaid balance of the percentage must still be paid as agreed. The University expects the student to complete his/her course of study. The student has 1 ½ times the stated credit hour length of his/her program of study to complete the required coursework. 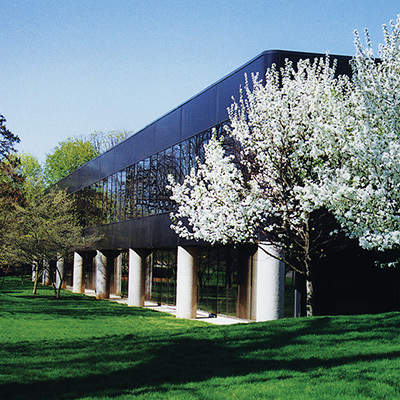 #Please refer to the Catalog Departmental Introductory pages for “Locations Where Offered” in each program. 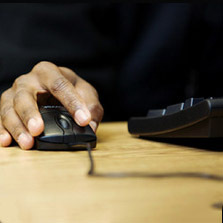 All programs are subject to be offered in a mixed delivery method format in which some courses may be offered on campus, online, or hybrid (combined campuses and online). However, not all courses are available in every format. 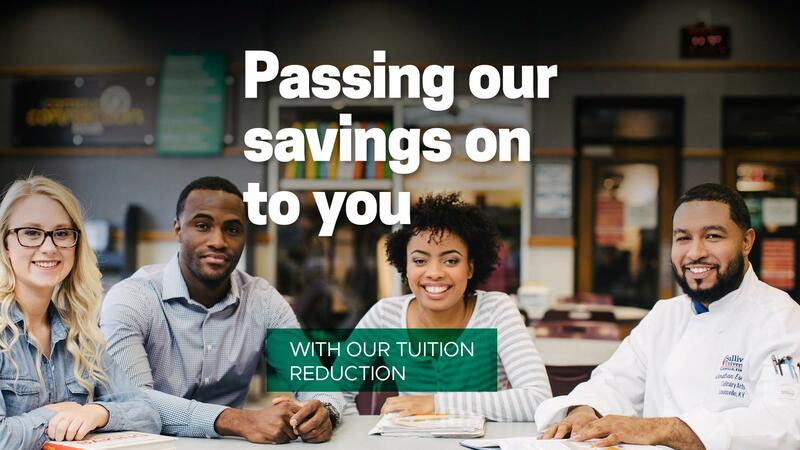 *Tuition and fee charges are subject to change without notice. **Enrollment and most other fees are not refundable. Unless otherwise stated, all one-time fees are charged in a student’s 1st quarter of enrollment. ***These majors have a number of meals each quarter as a part of cooking/pastry labs which are covered as a part of their separate comprehensive fee. ****These apartments are for students under the age of 21 only. ***** Students auditing a course will have no tuition charge, however will be charged the Academic Support Fee. Academic Support Fee is waived for Active Duty Military, Practical Nursing, and PharmD students.